The Power of Protest: The Movement To Free Soviet Jews is a powerful exhibit from the National Museum of American Jewish History. The Washington State Jewish Historical Society is proud to have this exhibit as our first nationally touring exhibit. 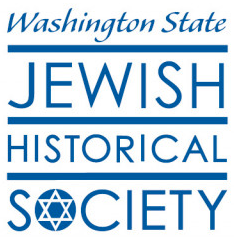 The WSJHS has created a companion exhibit "The Soviet Jewish Experience: Washington State Stories." This local exhibit highlights local efforts made to free Soviet Jews along with stories from some of those individuals who moved to Washington state from the Soviet Union. Contact Sara in the office with your story for possible inclusion in the digital exhibit. 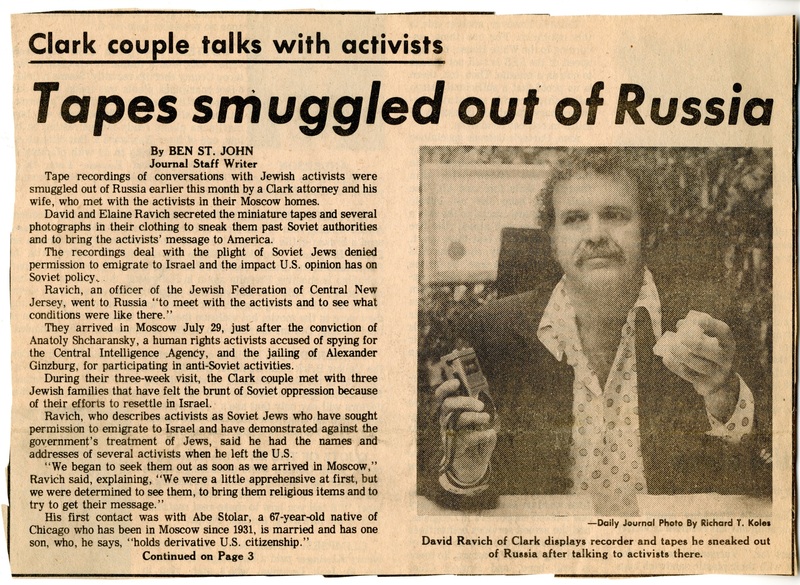 The traveling exhibition Power of Protest, created by the National Museum of American Jewish History in Philadelphia, "showcases Americans’ efforts in the late 1960s through 1990 to free refuseniks—Jews who lived in the Soviet Union and were denied the rights to live freely, practice Judaism, or leave the country due to their religion." The exhibit is available to view now through April 26 during regular open hours at Hillel UW. We will also be holding special viewings of the exhibit during Passover. Join members of the WSJHS Board for Passover lunch and see the exhibit in April, Tuesday 23, Wednesday 24, and Thursday 25. Email the office for more information. Refuseniks, listen to the WSJHS podcast at this link. 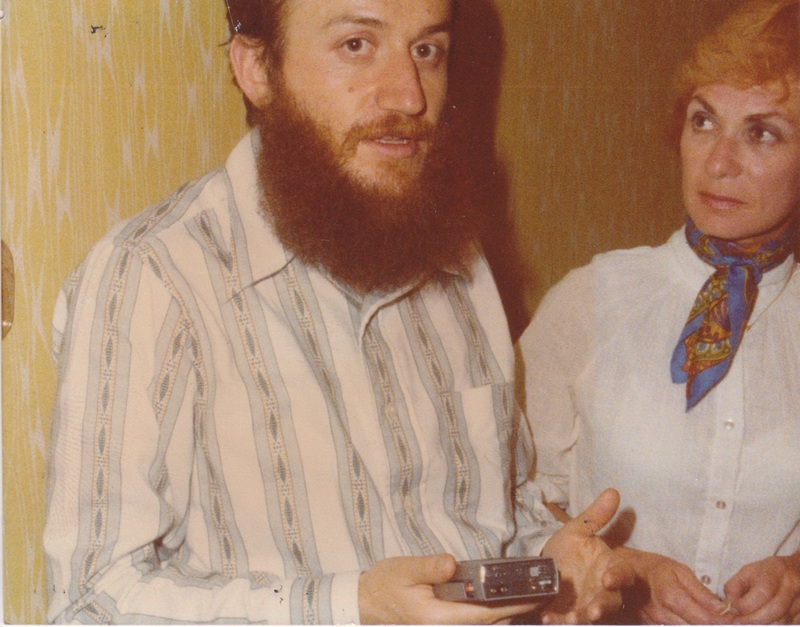 "The Soviet Jewish Experience: Washington State Stories" looks at four Seattleites whose lives were impacted by the Kremlin's restrictive emigration policies prior to the fall of the Iron Curtain. Seattle Symphony violinist Mikhail Shmidt and University of Washington professor Gregory Korshin grew up in a Russia where institutional antisemitism meant Jews would always be second class citizens but would rarely be allowed to leave for less discriminatory countries. 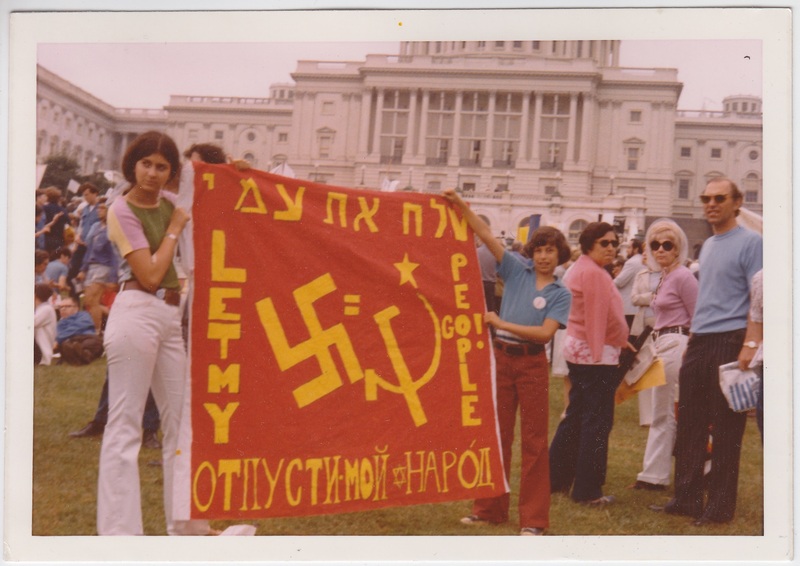 In Spokane, high school student Beth Huppin led protests against the Soviet delegation at the 1974 World's Fair, while in Seattle, Jewish Family Service caseworker Carol Benedick helped resettle immigrant families once the floodgates opened in the early '90s.  This special podcast is part of Washington State Jewish Historical Society's local companion piece to the national traveling exhibit "Power of Protest: The Movement to Free Soviet Jews" from the National Museum of American Jewish History in Philadelphia. 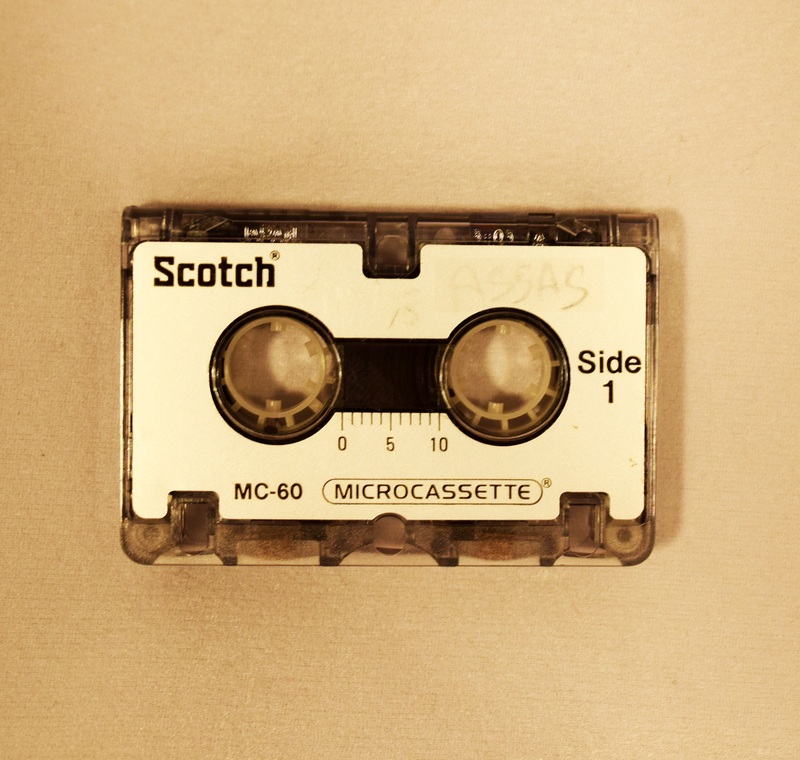 smuggled out photographs and tape recordings of conversations with refuseniks. Since many refuseniks came to Seattle, we are thrilled to be able to tell local stories as well in our own exhibit "The Soviet Jewish Experience: Washington State Stories" that will be displayed alongside the national show. 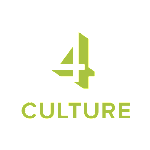 Local sponsorship opportunities are available, contact Sara by email to learn more or call: 206-774-2277. The film REFUSENIK will be screened on April 9. The film is the first retrospective documentary about the 30-year grassroots, human rights campaign to liberate Jews behind the Iron Curtain. 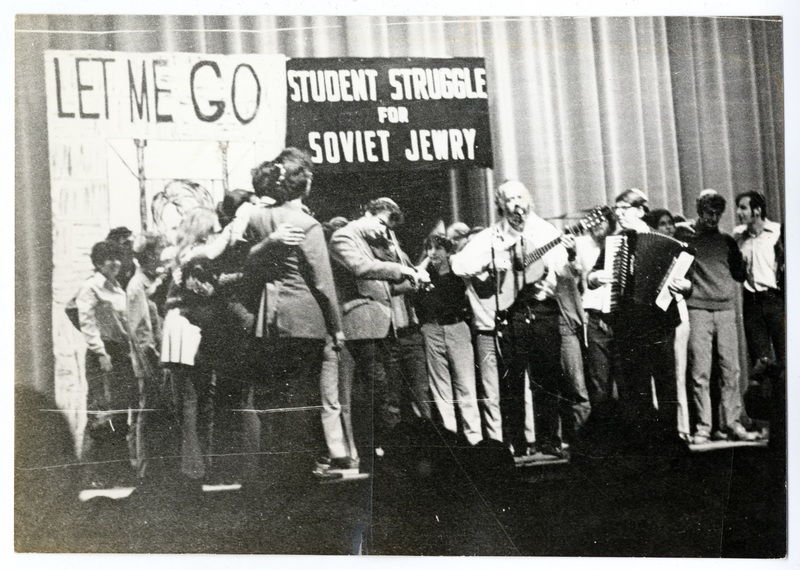 It is being shown on the occasion of the touring exhibit, "Power of Protest: the Movement to Free Soviet Jews" and the local companion exhibit "The Soviet Jewish Experience: Washington State Stories" that will be available for viewing before the film.